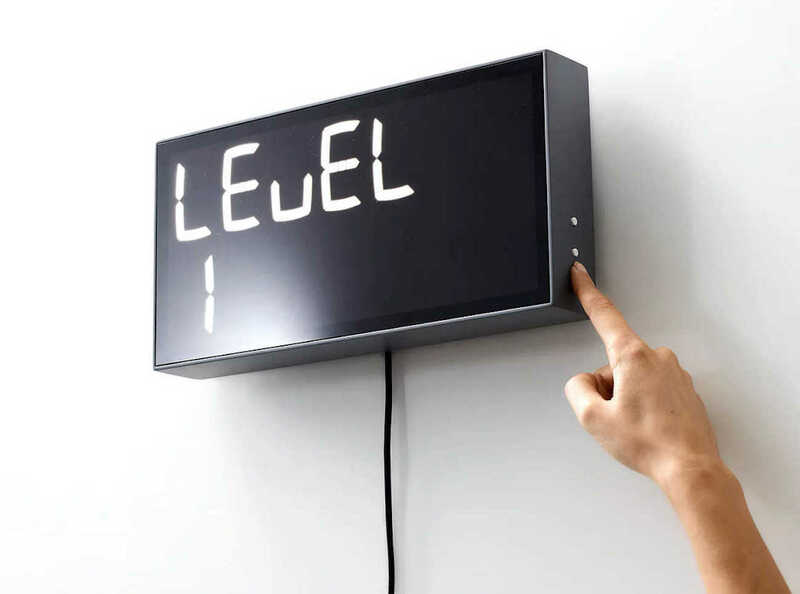 Start your day with a brain teaser with the Albert Digital Mathematic Clock. 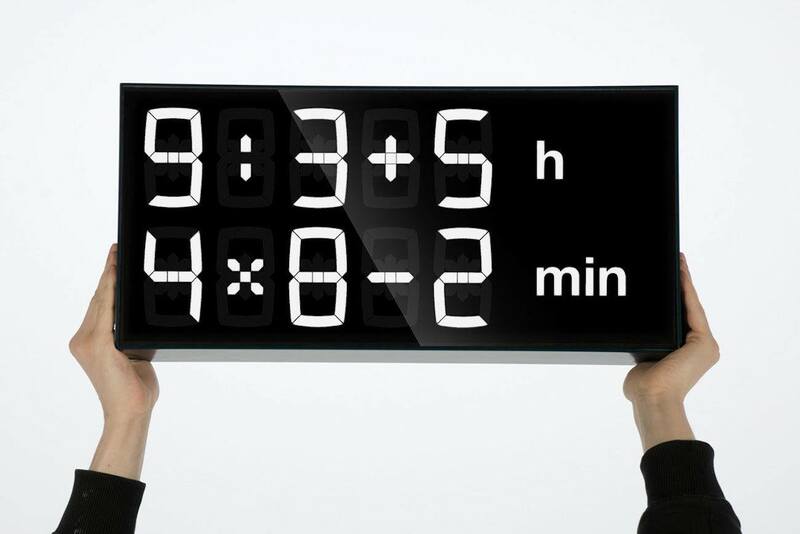 This unique clock displays equations rather than the time. 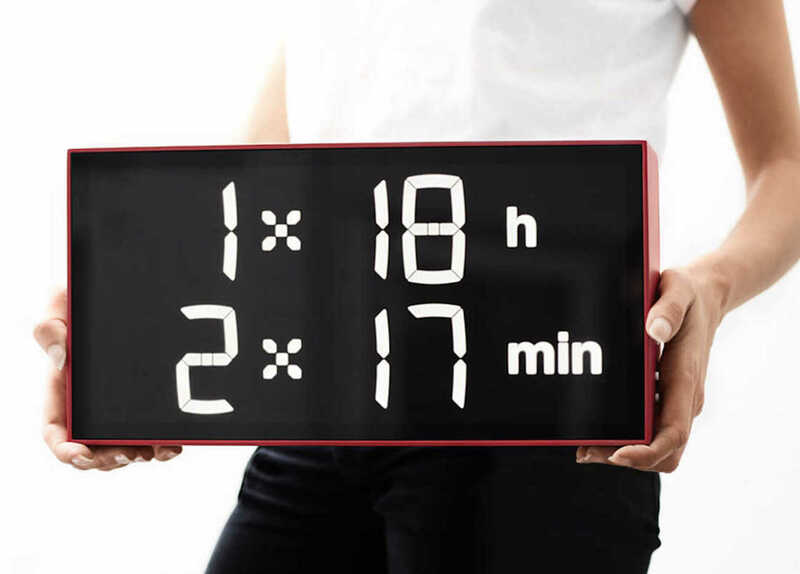 Start your day with a brain teaser with the Albert Digital Mathematic Clock. 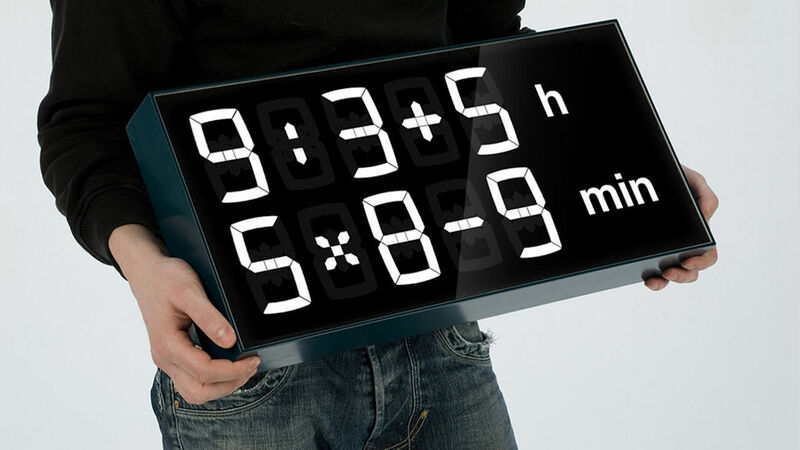 This unique clock may display numbers but it also requires you to solve a mathematical equation in order to read the time. Perfect for all ages, the Albert Clock serves as an educational tool. It’s also a great way to get your brain working in the morning. 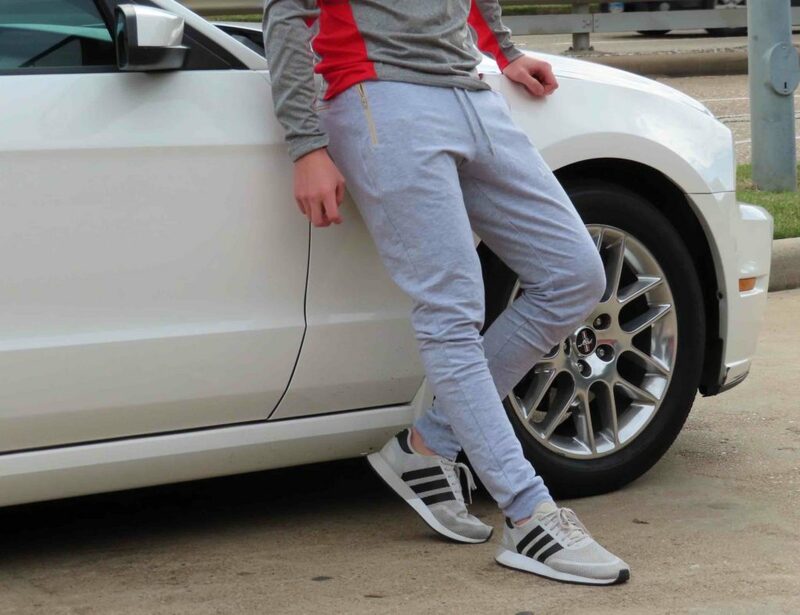 The top displays a single equation for the hours while the bottom has another equation for the minutes. 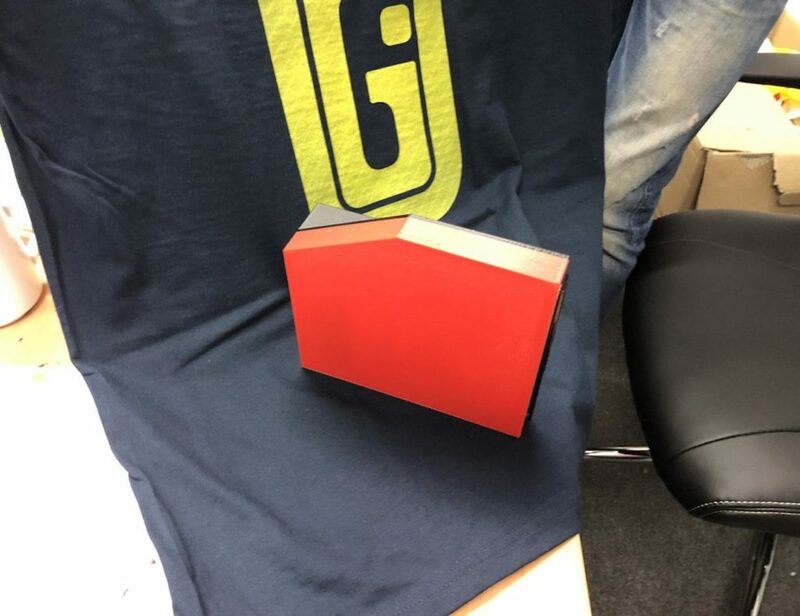 You may see simple equations such as “6 x 3” or something more challenging such as “6 + 7 x 7.” Mount it to the wall or keep it on your nightstand – the Albert Clock features a universal adapter design for use in any country. 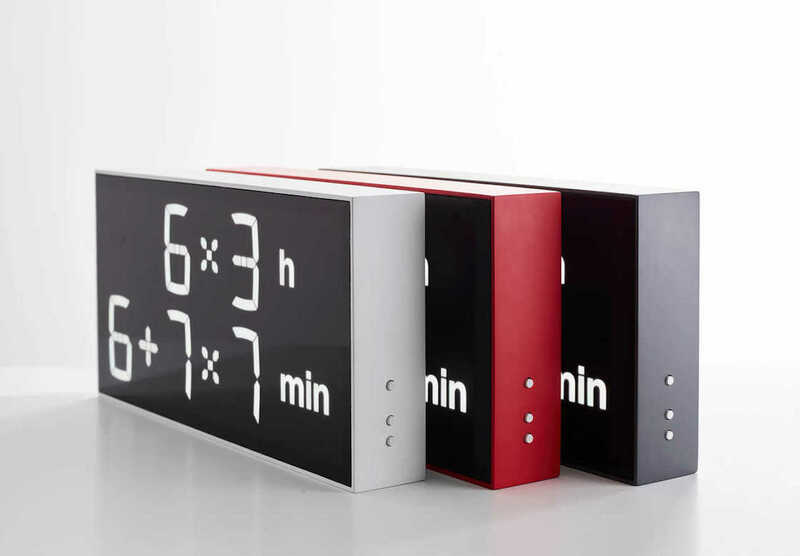 In addition to the unique equation layout, the Albert Clock has a minimalist design with simple lines and a sturdy frame.